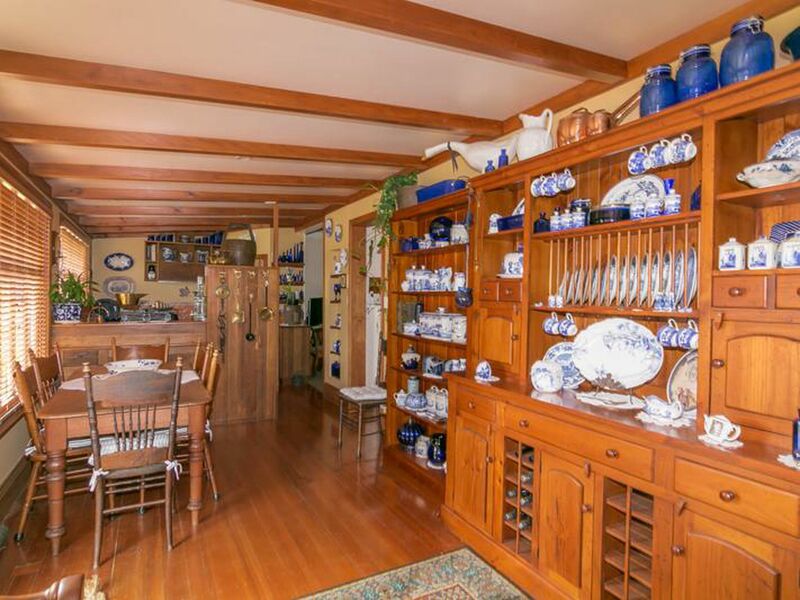 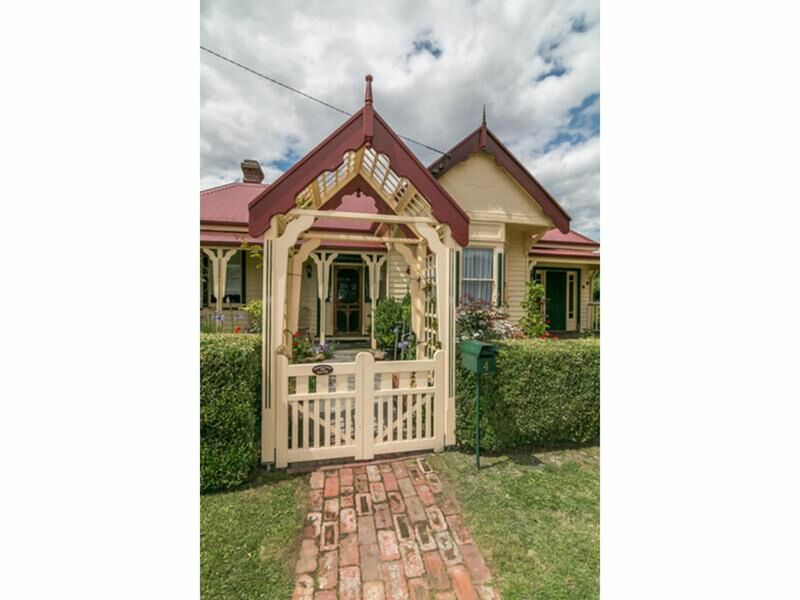 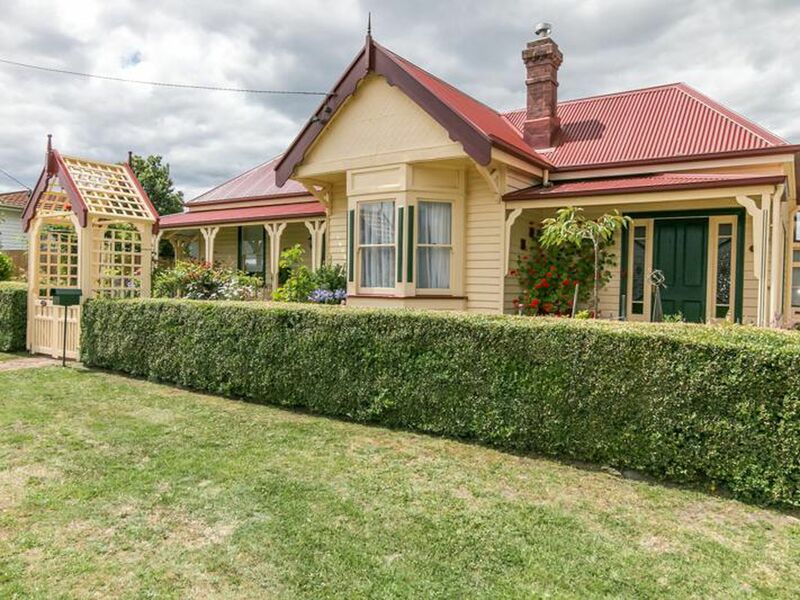 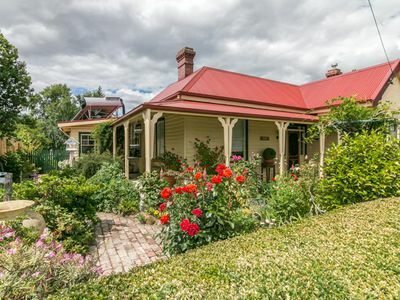 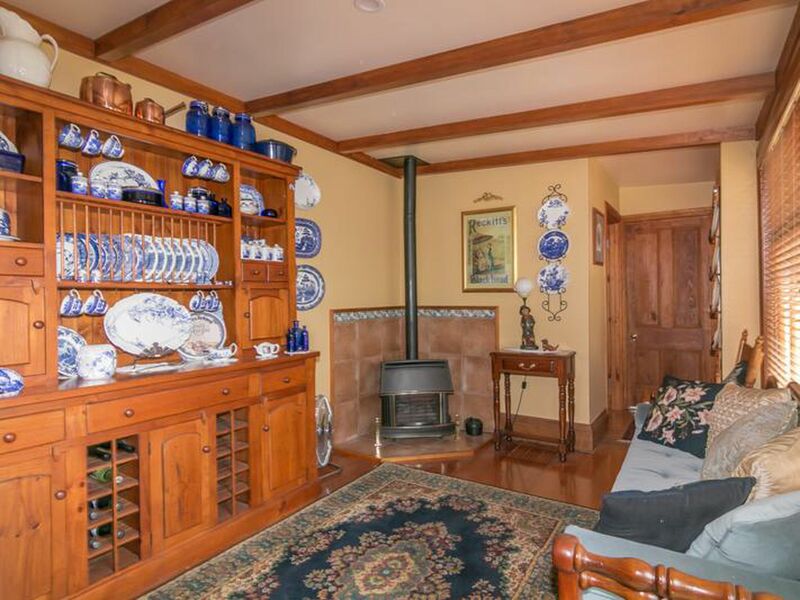 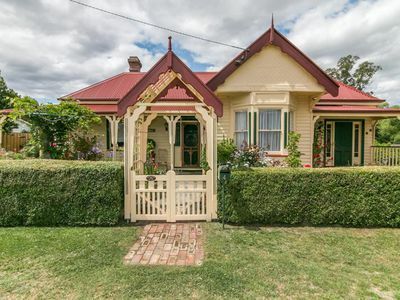 Go back in time with this beautifully presented 1890’s federation home sitting on approximate 961 square meters and located on a no through road. 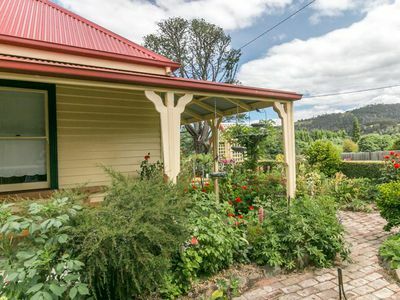 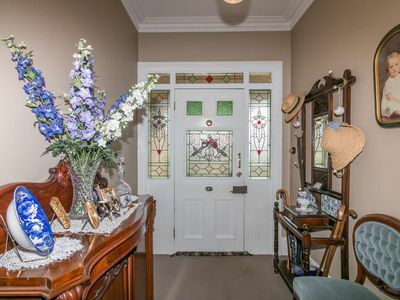 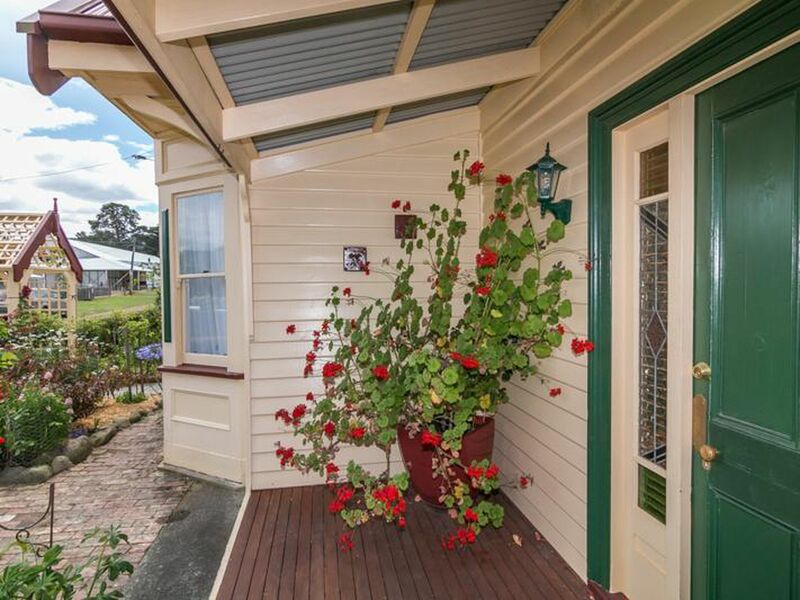 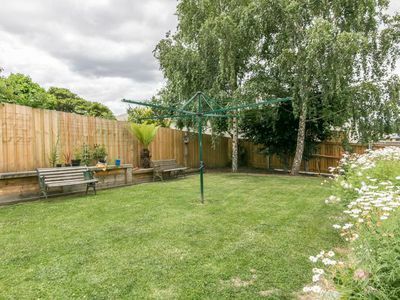 A stunning display of cottage gardens out the front of the home will entice you to enter the cute lynch gate that will lead you up the path to the main entrance of this gorgeous property. The front door is a delight with its colourful lead light panels, original ceiling roses and arch hallway as you enter inside. You will fall in love and enjoy the journey as you pass three equally stunning rooms such as, two spacious bedrooms and formal living with gas heating along the way to the kitchen. 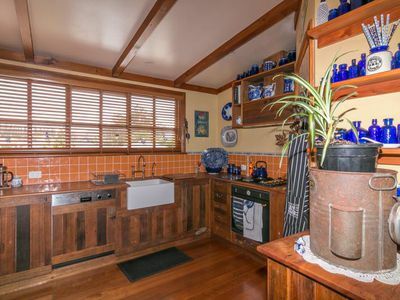 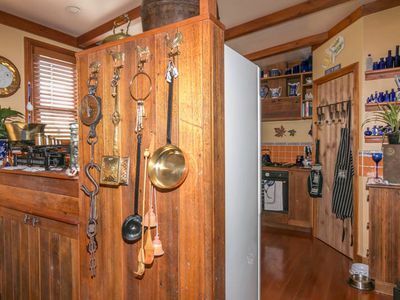 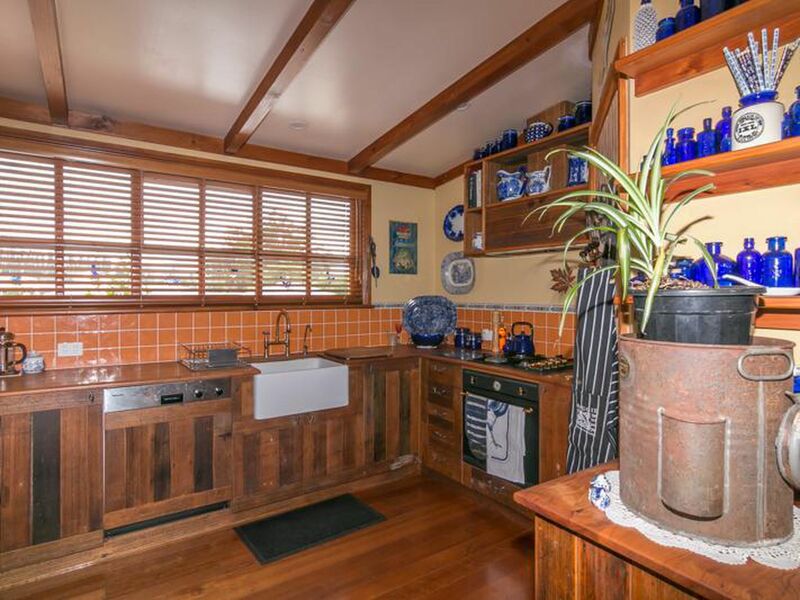 The well positioned kitchen is in true country style which includes a fashionable Smeg stove, pantry, a butlers sink and ample storage space. Kitchen is open plan with dining and family room which is warmed with gas heating as well. 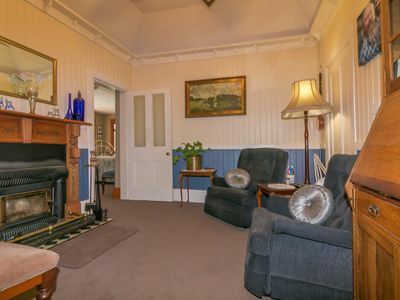 There is a very inviting, cosy sitting room that makes me want to sit and read a book in and is also warmed with wood heating. 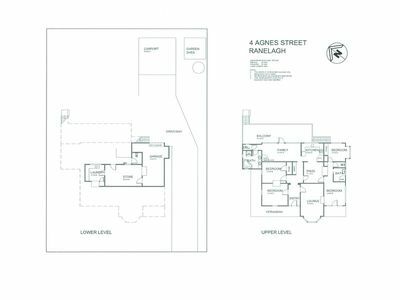 The additional wing on the home will accommodate spacious master bedroom, fourth bedroom and second bathroom. 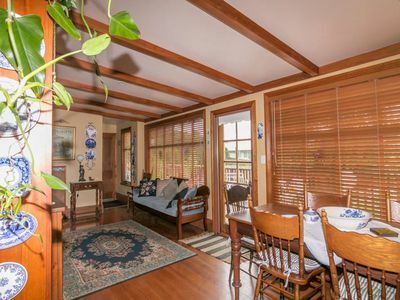 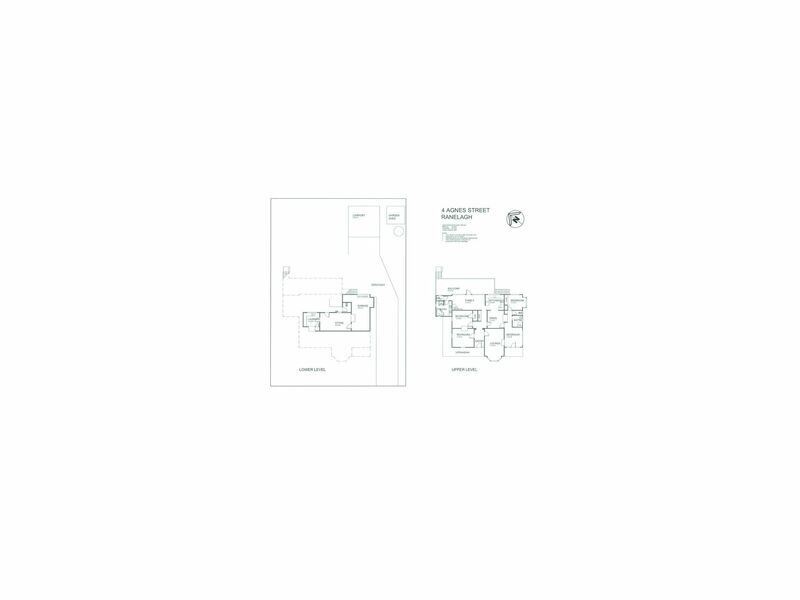 This area is perfectly set up for Airbnb accommodation with separate entrance off the front of the home as well. The family bathroom is finished with stunning leadlight windows, features beautiful warm timber, spa bath, separate shower and dual vanity. 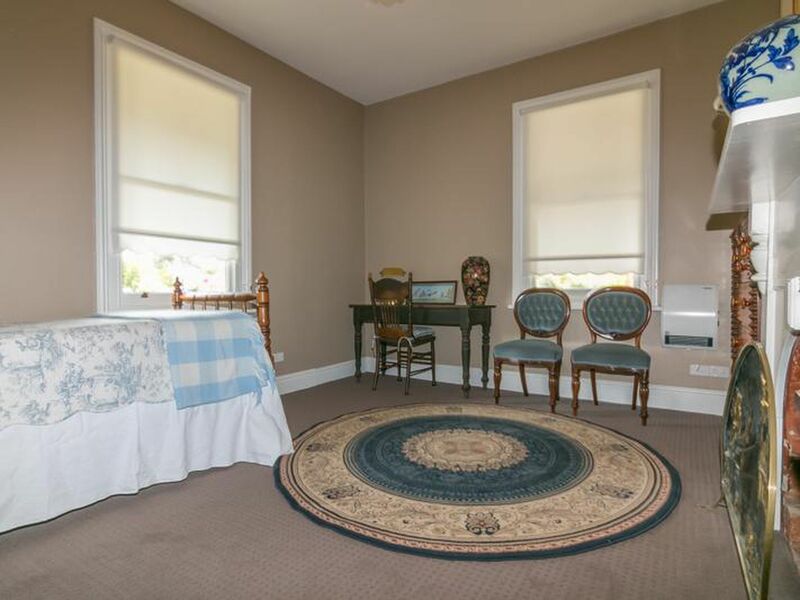 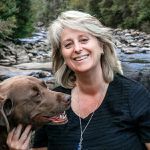 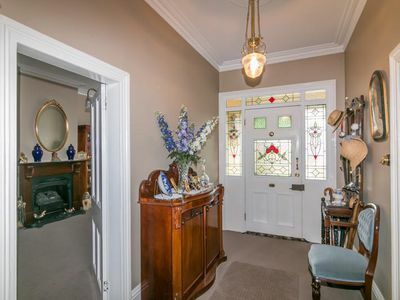 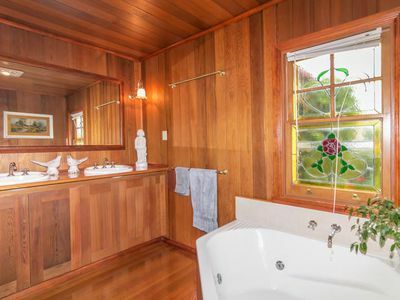 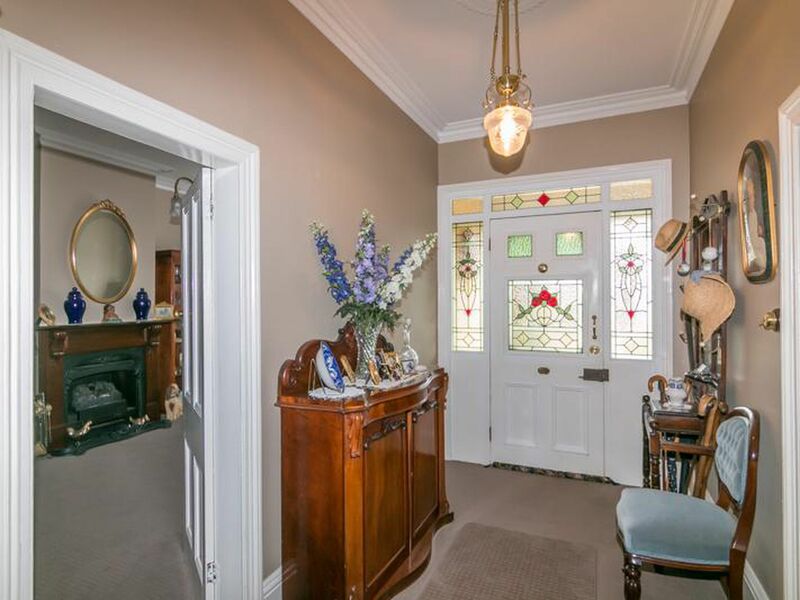 There are many original features such as fireplace surrounds, interesting high ceilings giving the insides so much charm and character, timber flooring, ceiling roses and lovely light fittings. The north facing sundeck which is located off the dining area is a wonderful spot for entertaining. 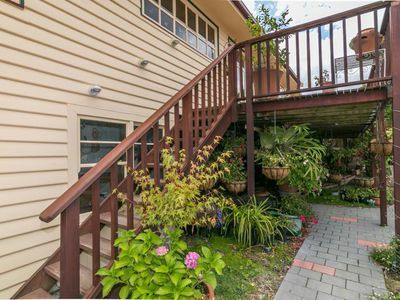 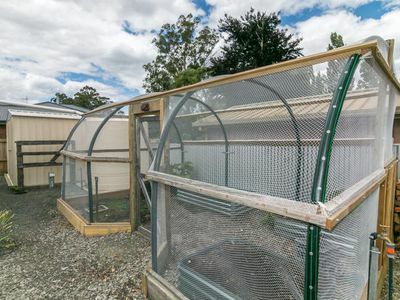 The back yard has a separate grassed area, veggie tunnel, double carport, courtyard and garden shed. 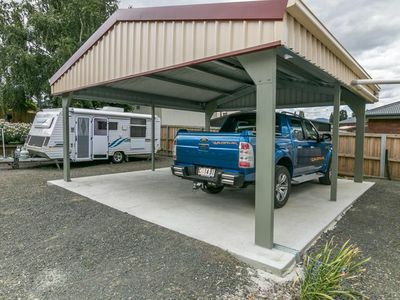 The under house area includes single lock up garage, storage area and separate toilet for convenience. 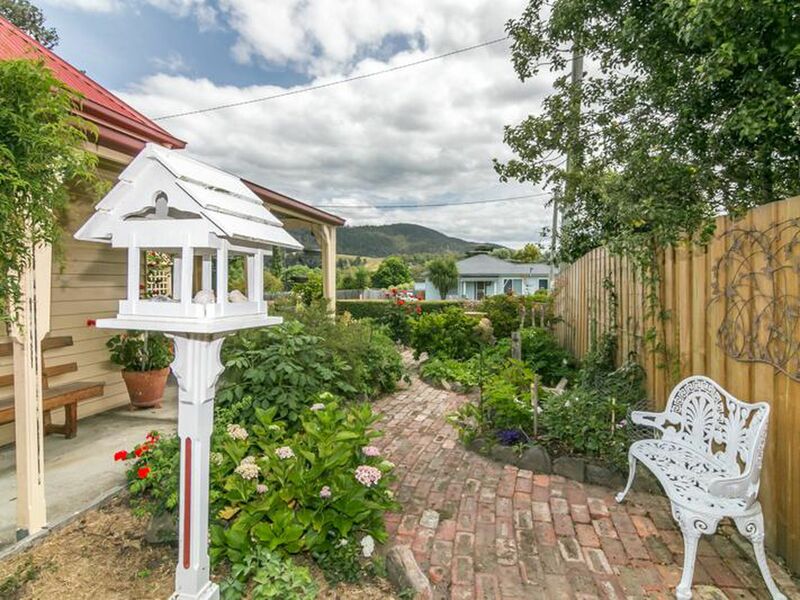 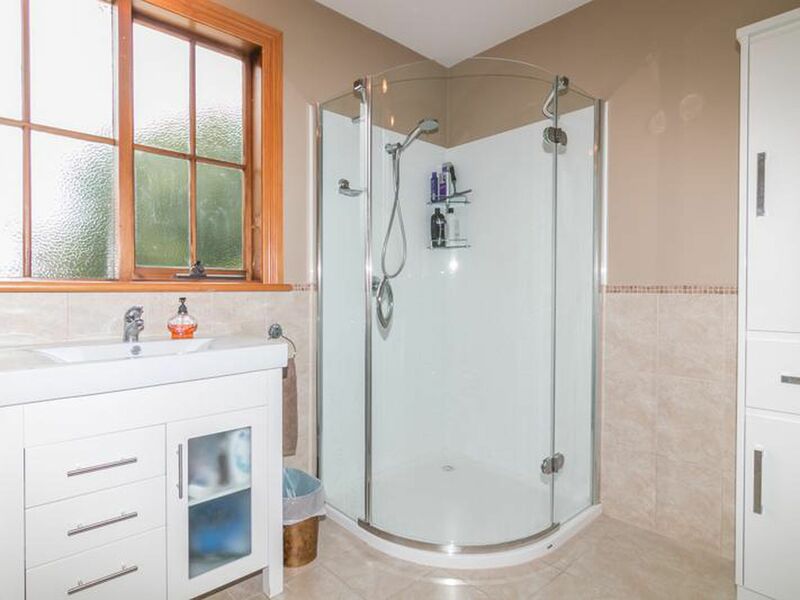 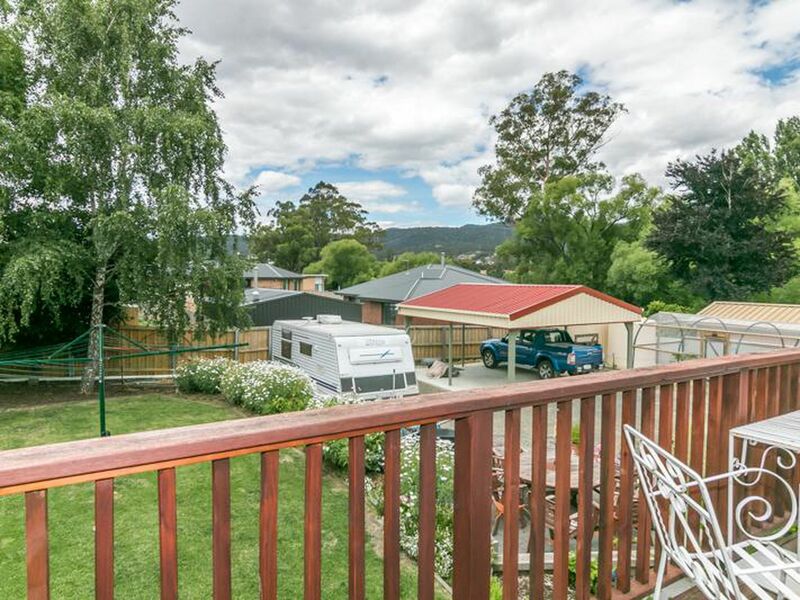 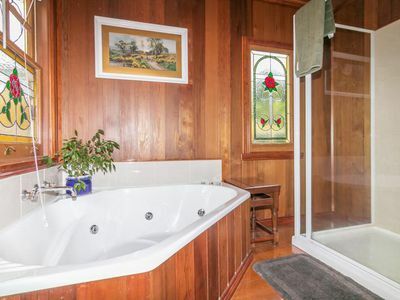 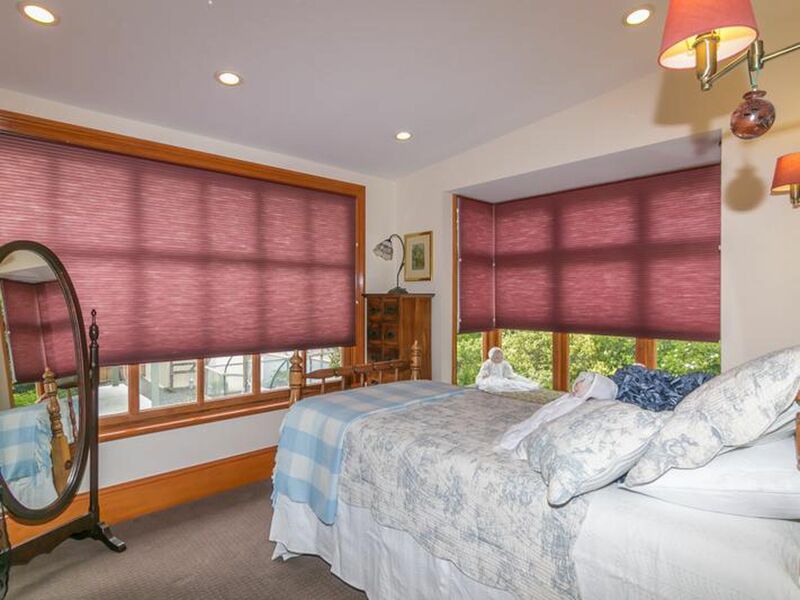 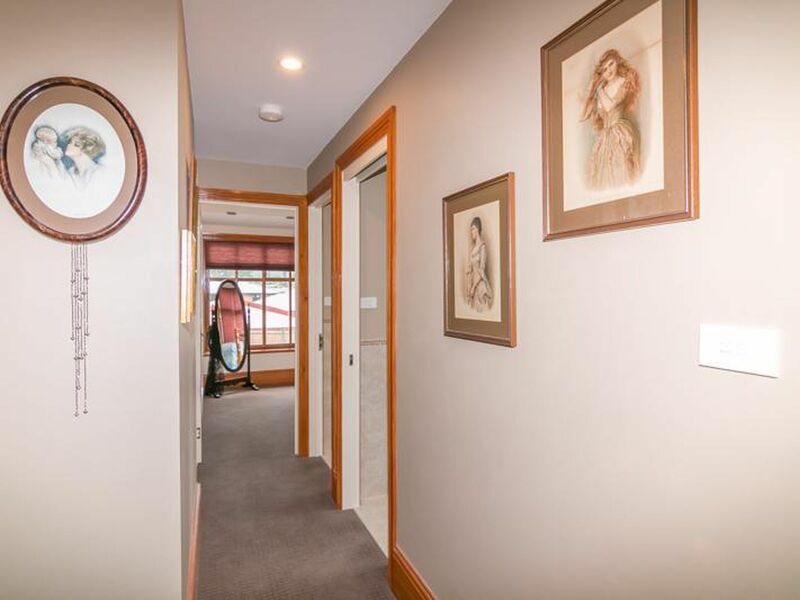 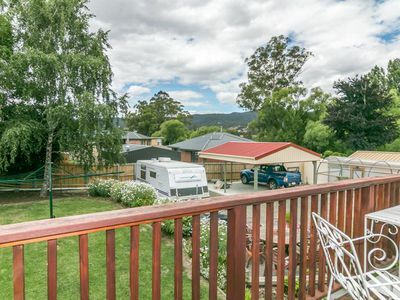 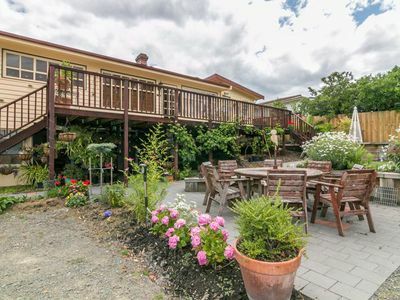 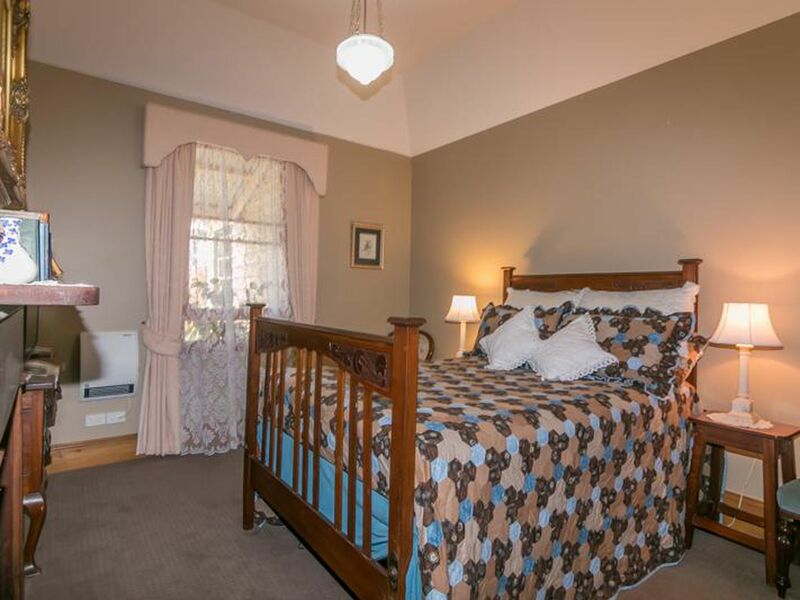 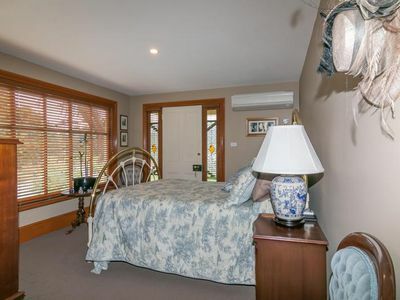 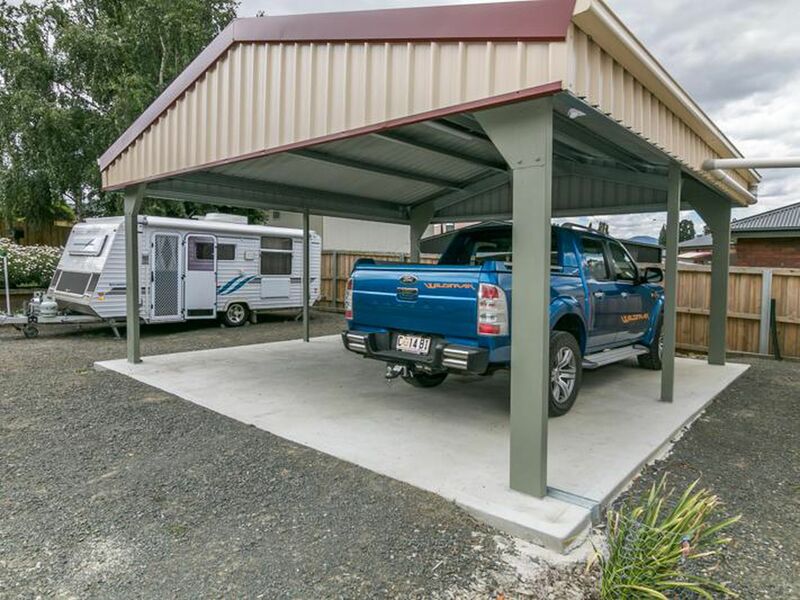 This truly is a beautiful home, wonderful features, great location and still close enough to shops, schools, transport and Huonville Township.